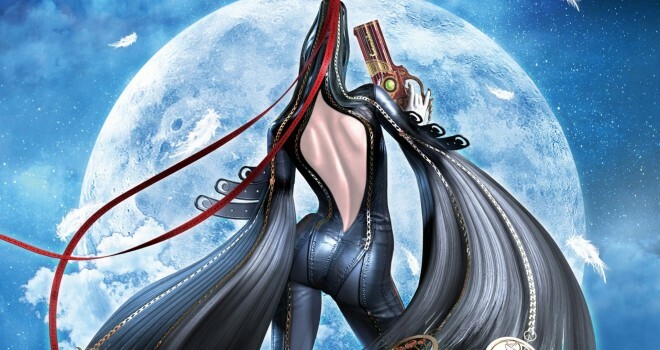 Bayonetta 1 Heading to the Wii U eShop? Tilmen, also known as NiNTENDOMiNATiON on YouTube, has shed light on a new rumor. According to a tweet he made on Twitter, a known but not necessarily big action game is currently in development for the Wii U and will most likely be for the eShop only. For those of you who may not know, Hedeki Kamiya, the creative producer of the Bayonetta series has expressed multiple times via Twitter that he wouldn’t mind porting Bayonetta 1 over to the Wii U so that future Bayonetta 2 owners can be caught up on the story. Kamiya also stated that they had enough to time to release the port before the sequel hits store shelves later this year. – Bayonetta is an action game. – It’s well-known but not “big”. – An eShop-only release makes sense, less risk. Bayonetta 1 definitely fits the bill. Now of course this isn’t something we could say for sure but based off of the hints it sounds very plausible at this point. I’d bet my money that it’ll be Bayonetta 1. And if the port were to release before the launch of Bayonetta 2, then a reveal & release happening “soon” fits into the scheduling. What do you think? Leave us your thoughts down below! i hope you have right^^. I have not play the first game. Hope it ain’t as bad as the play3 version. Nintendo won’t accept that garbage. heck yeah ! I hope its low enough price on the e-shop to promote the BAYO2 rather than overshadow it.